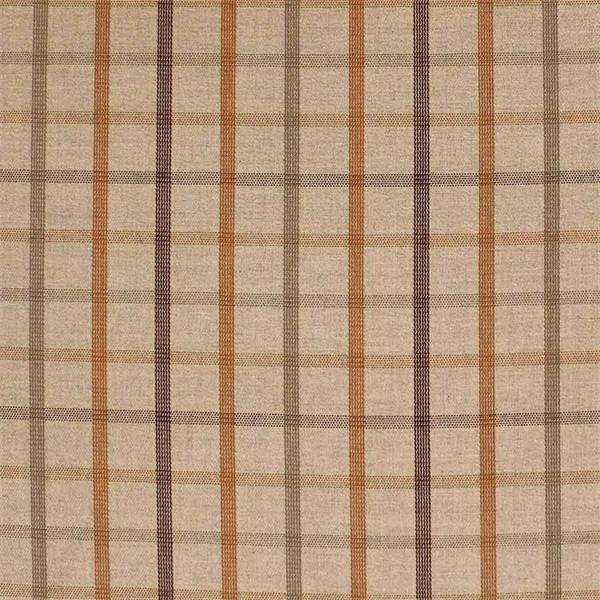 McGuire Dusk is a tan plaid outdoor fabric by Sunbrella. 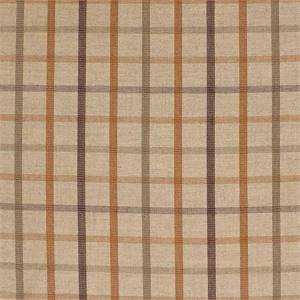 Sunbrella is a perfect fit for any indoor or outdoor drapery or upholstery item. Suitable for drapery, upholstery, umbrella, or marine upholstery. 100% Sunbrella Acrylic. Please order a fabric swatch to check color.